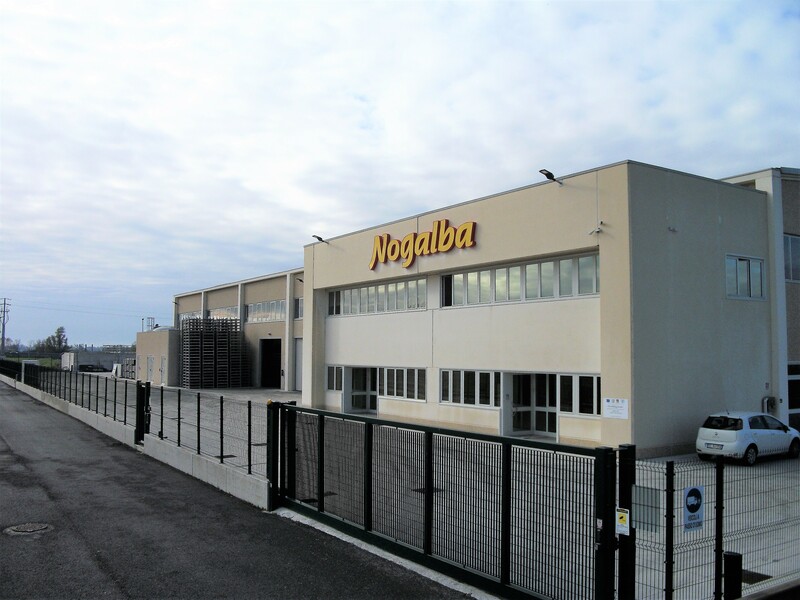 Nogalba is an association, which has been started up and managed by a group of agriculturists who, since 1989, have developed in Italy a walnut-trees farming specialized in fruit production. These agriculturists who are all growers of fruit walnut-trees, have pooled in 1998 with the purpose of concentrating the offer and rationalizing whole agricultural-industrial operations connected with the product preparation for expectations fulfilment of consumers and different worldwide operators on dried fruit Market, as retailers, transformers and Organized Distribution. 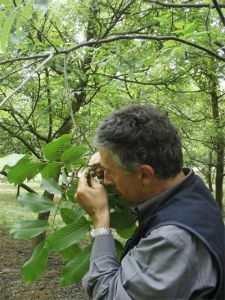 Nogalba’s philosophy is based on the willingness of defining and formalizing its own walnut production with the aim of guaranteeing and demonstrating the intact preservation of the precious quality which nature has put inside a nutshell: flavour, scent, fragrance, tradition, health, wholesomeness and excellence. To that end Nogalba, using information and gathered experiences in the worldwide zones of greater interest towards walnut-tree farming and adjusting them to our climate, arranged a technical disciplinary procedure of mutual production which enables complete coordination of whole interventions into partners’ orchards. This way, the trust of those who want to get close to our products, for their qualitative and sanitary characteristics, is safeguarded, the damaging impacts on the environment are minimized and the efficacy of the use of human and natural resources is improved. Nogalba’s technical production procedure has been the starting point for the definition of what today has become Nogalba’s Food Chain Technical Procedure, to which all the producers of walnuts, who are Nogalba’s partner, adhere. The Food Chain Technical Procedure obtained, in 2003, the recognition of conformity to the “Controlled Agri-food Supply Chain” from CSQA certificazioni s.r.l. (a representative of ISA Cert) which through yearly inspecting visits, certificates its observance and maintenance over time. Nogalba is aware that today’s consumers are always more demanding about the origins and safety of the food products they eat, and thanks to the controlled supply chain, it coordinates every production process in such a way that, from the orchards to the consumers’ table, there is always complete traceability of the product. It allows to go back to the productive path which walnuts follow at Nogalba’s production centre, (link Productive Itinerary) from washing/avulsion husk to desiccation, from the selection to the delivery to customers. Operating in a controlled supply chain regime translates into maintaining a high and constant quality level of our products over time.